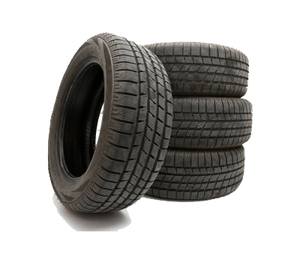 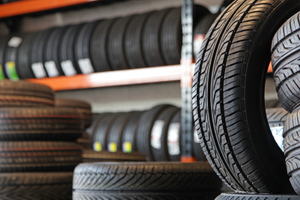 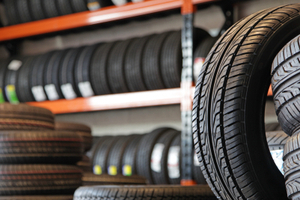 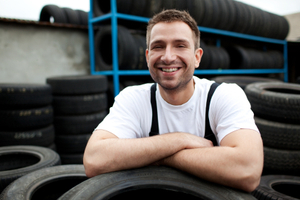 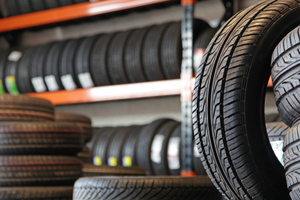 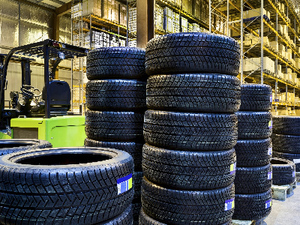 We carry a wide variety of the top tire brands, including Goodyear, Michelin, Doral, Firestone, Bridgestone, and more. 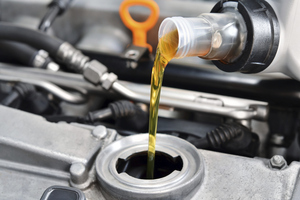 When you bring your car to our shop for a regular oil change, you can prevent a lot of issues that can cause damage to your vehicle. 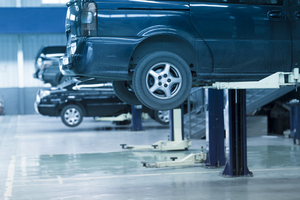 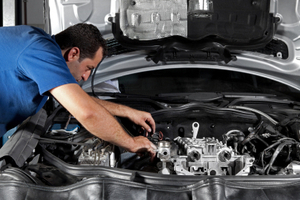 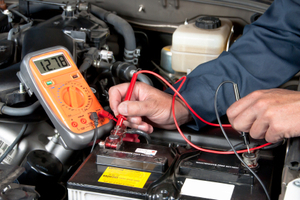 We offer car repairs at reasonable prices in Hickory, NC. 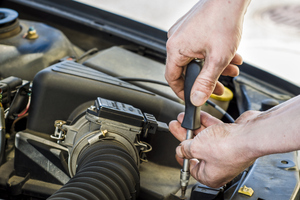 We are a member in good standing with the local BBB, so you can feel confident when you bring your vehicle to our shop for auto repairs. 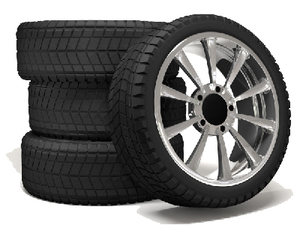 The wide variety of Cooper tires makes this an ideal brand for your vehicle when driving around Hickory and beyond. 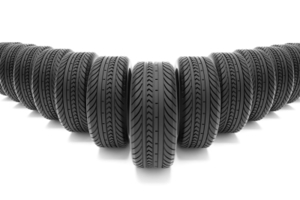 Goodyear tires have been keeping cars in Hickory rolling for over 100 years. 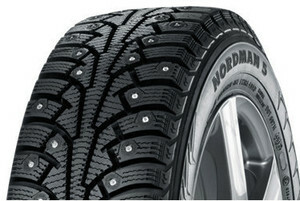 Want extended mileage in Hickory with less tread wear? 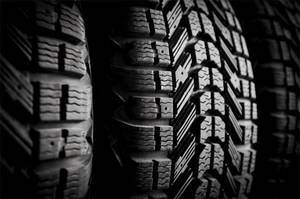 Check out what Sumitomo tires can offer you. 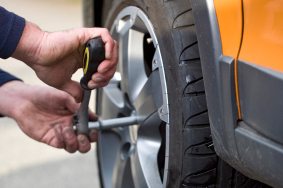 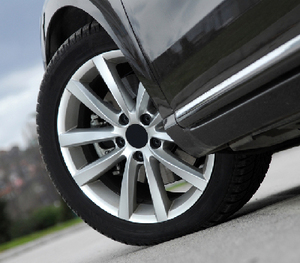 Pit Bull tires will keep your car tough, tenacious, and ready to drive in Hickory. 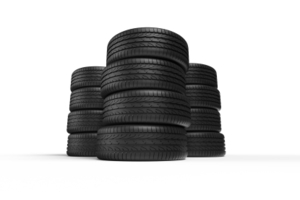 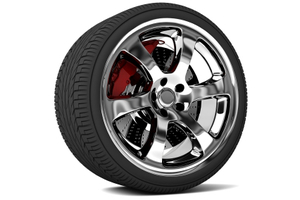 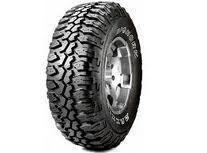 We carry tires in Hickory, NC from many well-known and reputable brands, including Bridgestone Tires. 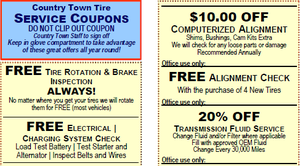 When you turn to us for car care tips in Hickory, NC, we’ll give you all the information you need to know.